United Airlines has dealt with a large number of highly-publicized customer service incidents over the past few years. The airline has hurt customers, threatened them, and mishandled their pets. While it appeared the United had recovered from the April 2017 incident when it dragged a passenger off an overbooked flight, two pet-related incidents this week started a new round of controversy. United Airlines can’t seem to stop shooting itself in the foot. After it seemed like the airline had recovered from the backlash to the infamous April 2017 incident when it dragged a customer off an overbooked flight, the airline proceeded to kill a passenger’s dog and send another pet dog to the wrong destination this week. The former caused some customers to call for a boycott of the airline. Over the past few years, the airline has had a number of customer service problems that have kept it in the news for the wrong reasons. Whether it’s hurting customers, threatening them, or mishandling their pets, United can’t seem to avoid controversy. Airline expert George Hobica said the company’s problems start at the top. Both Hobica and Charles Leocha, president of the airline passenger advocacy group Travellers United, think the company’s leadership has created a culture where employees are treated poorly, which leads to bad customer service. Here are 12 of the airline’s worst customer service moments. Munoz issued a second apology after the backlash from the first. The airline eventually settled with the passenger after he sued the airline. On Tuesday, United admitted that a passenger’s 10-month-old puppy suffocated and died in the overhead compartment on one of its flights. Another passenger alleged on Facebook that a flight attendant forced the owner to stow the dog in the overhead bin, despite the fact that she was transporting it in a TSA-approved dog carrier. United isn’t the only airline that’s struggled with how to handle pets on its flights, but much of the airline industry’s recent, pet-related controversy has centered on emotional support animals, which don’t have to be transported in a special carrier. There are no indications that the puppy was an emotional support animal. United announced another dog-related incident on Wednesday, as the airline said it was investigating how a Kansas City-bound family’s dog was accidentally flown to Japan. When the family arrived in Kansas City, it was given another passenger’s dog, which was supposed to have been flown to Japan. The airline said the family’s dog was placed on a flight from Japan to Kansas City. United made its employees furious for a weekend in March when it announced that it would turn their quarterly, performance-based bonuses into a lottery that would allow a small percentage of them to receive cash, a vacation package, or a Mercedes-Benz C-Class each quarter. 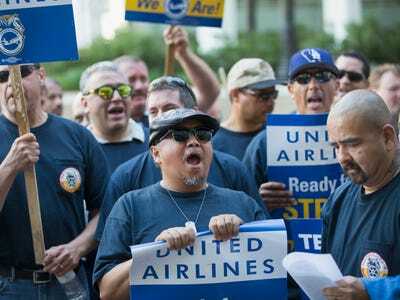 After significant backlash, United announced it was putting the policy on hold in response to “feedback and concerns” from its employees. In 2017, a passenger’s rabbit died after being carried on a United flight from London to Chicago. The rabbit was reportedly “fit as a fiddle” after being checked by a veterinarian before the flight, and appeared to be fine after the flight landed. 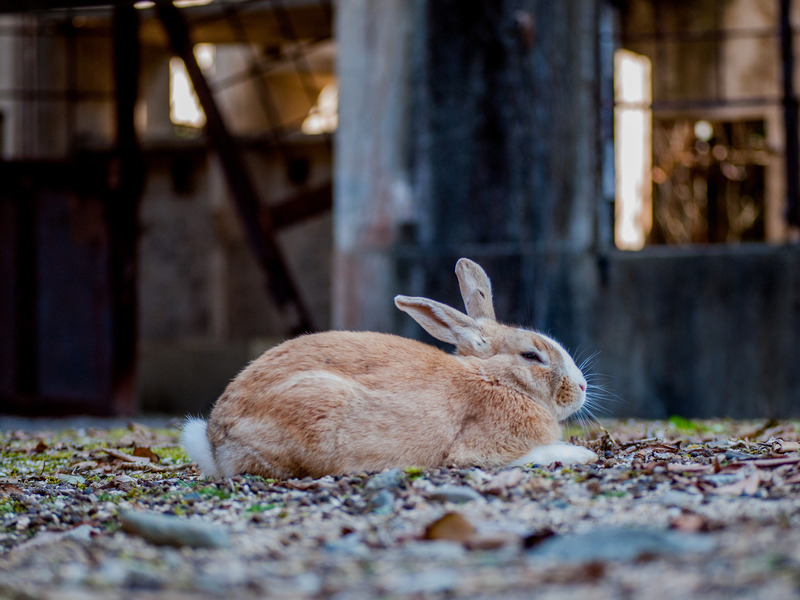 But the rabbit died around 30 minutes after it was removed from the plane and taken to a pet holding facility at O’Hare International Airport. 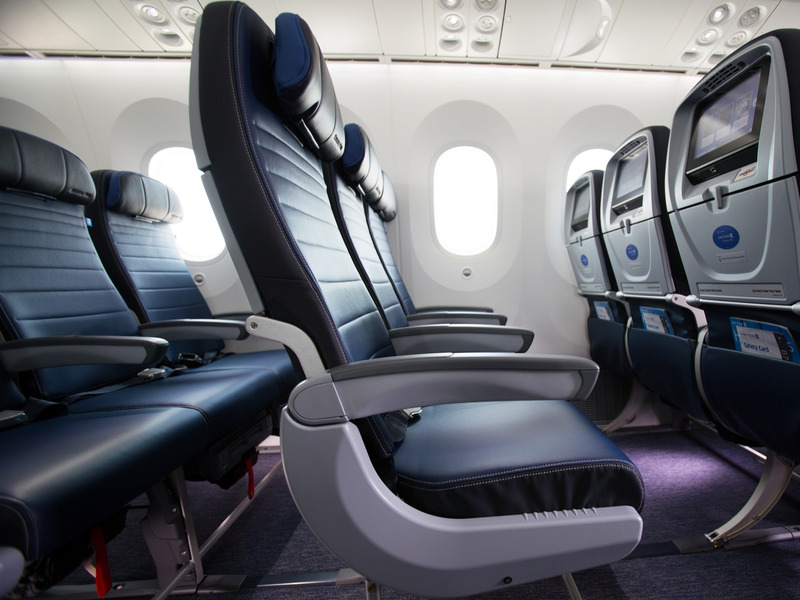 A passenger was forced to hold her two-year-old son on her lap for four hours after his seat was sold to a standby passenger in July. 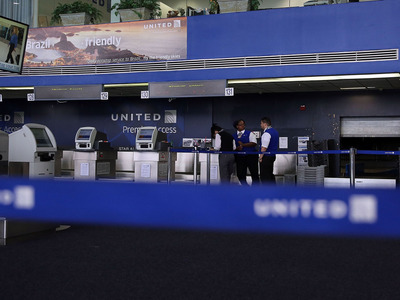 United said the incident resulted from the child’s boarding pass being improperly scanned. The airline later refunded the passenger for her and her son’s tickets. 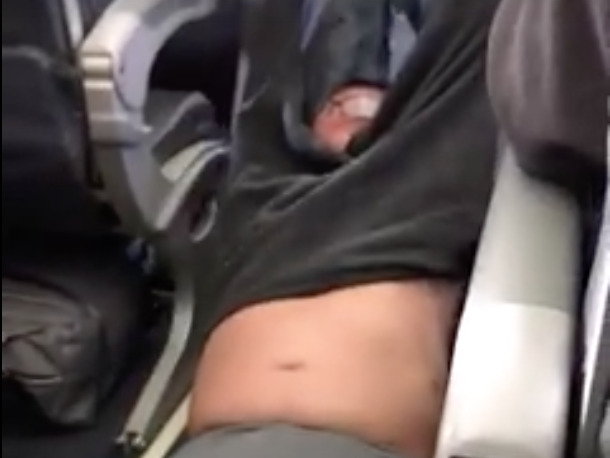 “This should not have happened,” United told Business Insider in response to the incident. 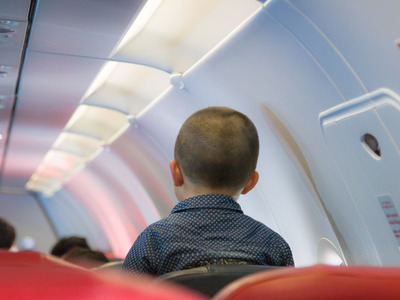 During the incident, the airline appeared to violate federal regulations that require children two years and older to have their own seat on aeroplanes. 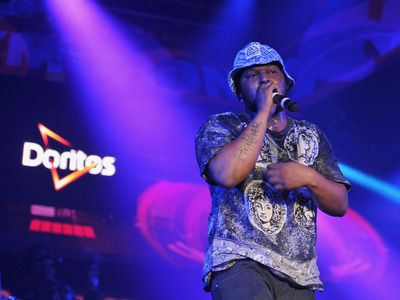 United had another high-profile dog mix-up in 2017 when it accidentally sent rapper Schoolboy Q’s French Bulldog to Chicago instead of Burbank, California. As with Wednesday’s incident, the rapper was handed another passenger’s dog after landing. “You guys r idiots @united HOW U PUT MY DOG ON THE WRONG FLIGHT???? I need answers,” he tweeted after the incident. United apologised to the rapper in a statement. “We have been in touch with our customer to sincerely apologise for this mistake and are providing a refund,” the airline said. An infant became overheated on a United flight in June and was eventually hospitalized after waiting on the tarmac for over two hours on a delayed flight. While the child ended up being ok, his mother was worried about his health during the delay. “I really thought my son was going to die in my arms,” she said after the incident. A surveillance video from 2015 showed a United employee shoving a 71-year-old man to the ground at Bush Intercontinental Airport in Houston. The man claimed the employee laughed at him after he asked for help getting a new boarding pass. After the man told the employee to stop smiling, the employee pushed him to the ground. The man sued the airline and two of its employees in response to the incident. In May, a United customer filmed a dispute with one of the airline’s employees that appeared to an involve an oversized bag the customer wanted to check. Once the customer started filming the argument, the gate agent pulled out her phone and started filming the customer and threatened to cancel his ticket. “The video does not reflect the positive customer experience we strive to offer, and for that, we apologise,” a United representative said after the incident. While the airline’s decision was originally misunderstood, it didn’t do itself any favours when it refused to let three female passengers board a flight in March from Denver to Minneapolis because they were wearing leggings. The youngest passenger was allowed to board after putting on a dress, but the other two were not because all three of them were using a United employee’s flight benefits, which meant they had to adhere to the same dress code that applies to employees when they fly. The incident sparked outrage on Twitter. United isn’t the only airline to introduce basic economy tickets, and it isn’t the only airline to deal with customer backlash as a result of them. Like American and Delta Air Lines, United had to deal with passengers who became frustrated with the new class of ticket, which is less expensive than the airline’s other options, but also places more restrictions on passengers, like the inability to reserve a seat ahead of time and the potential for additional baggage fees. 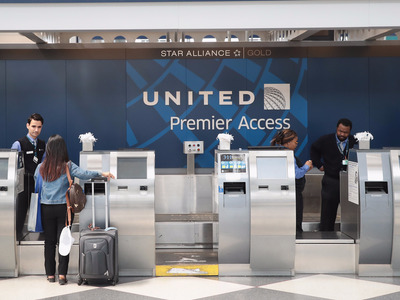 After United rolled out its basic economy tickets, some customers became frustrated after they bought them from travel booking sites like Expedia and Priceline without realising the restrictions that came with them. 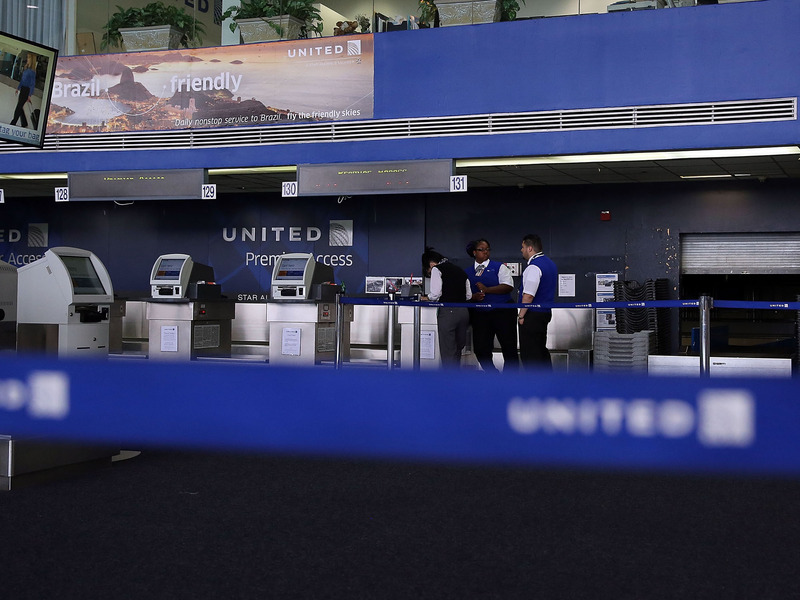 In response, United pulled basic economy tickets from some third-party sites until they were updated to make basic economy restrictions clearer.